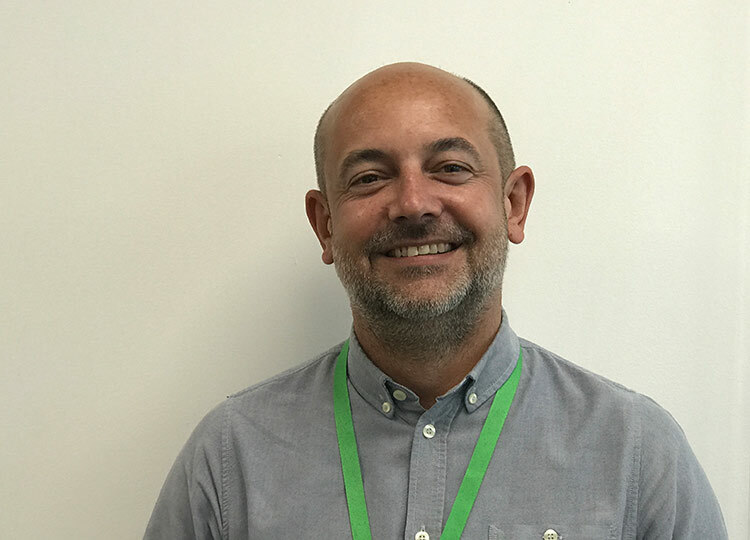 Print and communications specialist, DG3 has been using Enfocus software for many years, so when faced with the challenge of implementing client specific workflows without increasing costs, DG3 was happy to turn to UK Enfocus reseller, Colour Engine for help. “We were happy with PitStop Server and PitStop Pro but we had a hot-folder based workflow and needed more front-end capacity to take on new customers. When Colour Engine offered us a fully-supported 30-day trial of Enfocus Switch, we jumped at the chance! As a global provider of print and communications services and, as a specialist in variable data, some of our workflows at DG3 are very complex. Colour Engine came to our UK site to help us with training and support. They worked in partnership with us to address, test and iron-out any queries or issues as they came along. Although we had PitStop skills, we had zero experience of Switch flows. With a bit of guidance we have taken to Switch and now have some very impressive flows working. The addition of Switch to PitStop was a natural progression for us and we can now get jobs through our system far quicker than before. When you start, Switch is a blank canvas and you build the flows as you go. Flows that we expected to take weeks to develop, were up and running within days. We’ve built bespoke flows for clients, where we pick up client files through an FTP connection and there is no human involvement at all. This means we have complete consistency of how we manage files and now Switch is processing thousands of files in production every week. Enfocus Switch has been a smart investment for us. It’s an open technology, so we could seamlessly integrate Switch with our existing imposition software too. DG3 is a modern, dynamic and truly global print and communications business with locations in four regions. The company has led the way globally for over 30 years providing some of the world’s largest and most discerning organisations with unique, end-to-end communications solutions – from planning and design, through to advanced print and distribution. 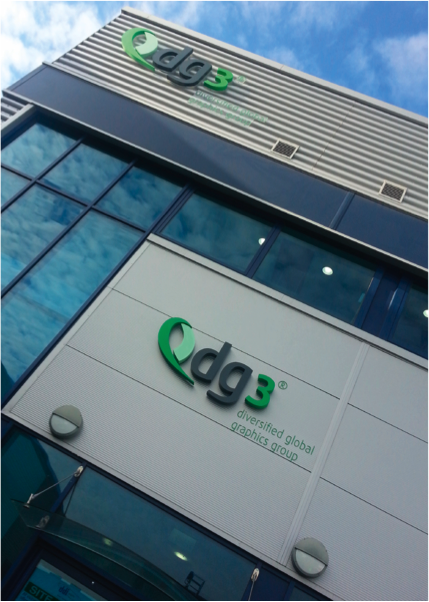 Having achieved the world’s highest accreditations, DG3 continues to set new standards in greener printing. Colour Engine represents market-leading technologies for the graphic arts industry in the UK and Ireland. The company delivers a full service of training, integration and personal support along with a comprehensive suite of colour management software tailored to each customer’s requirements. Working with advertising agencies, publishers, prepress houses and printers, Colour Engine provides a full colour management service matching all current ISO standards for PDFs, print and soft proofing.